It’s that time of year again, and if your son or daughter is going to college you have a great opportunity to revamp the entire house. Now over the past 18 years you have probably accumulated a lot stuff that you no longer use. So what do you do with all of the old junk that you don’t need anymore? 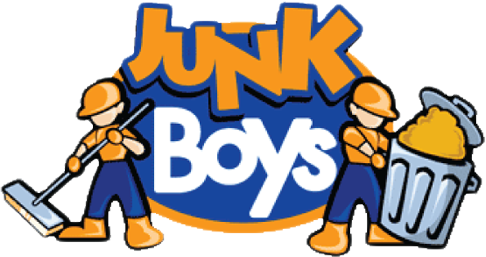 Your best solution is to call JunkBoys professional junk and rubbish removal service. We will gladly remove anything from old computers, appliances and furniture. There’s no need to move anything yourself because our staff is more than happy and able to do all of the work and clean up for you, all you have to do is provide the junk. Our prices are very competitive and our trucks are on average 25% larger than our competition, so don’t worry because everything will fit. We also recycle when possible and donate to the less fortunate. So if your kids are moving out and you live in the southern Ontario region give us a call us toll free at 1-888-858-6526 or book online.